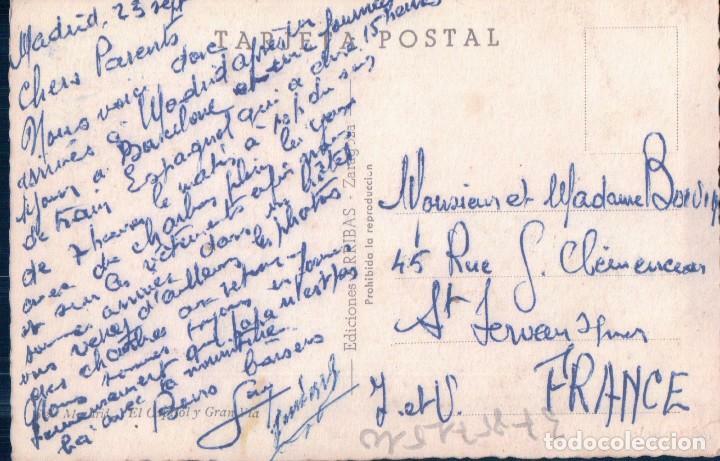 TARJETA POSTAL. MADRID. Nº 5. 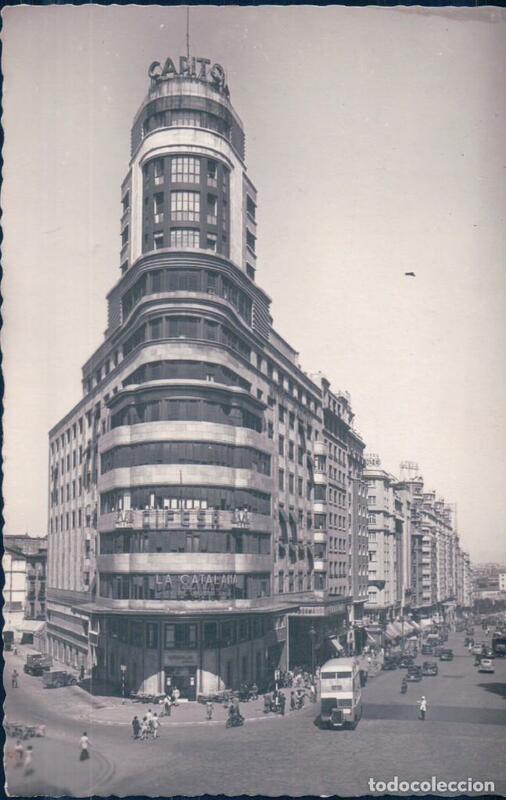 CALLE DE LACALA Y GRAN VIA. POSTALES BEA. Hora oficial TC: 14:18:47 TR: 160 ms.